Garden Spot Pergolas are an affordable option for creating a shady outdoor retreat. Attached Garden Spot Pergolas come in a wide range of sizes to easily become part of any home. Garbrella Pergolas are backed with a lifetime warranty against fading, yellowing, blistering or peeling. They are also guaranteed to withstand hurricane wind-forces without breaking or flexing. 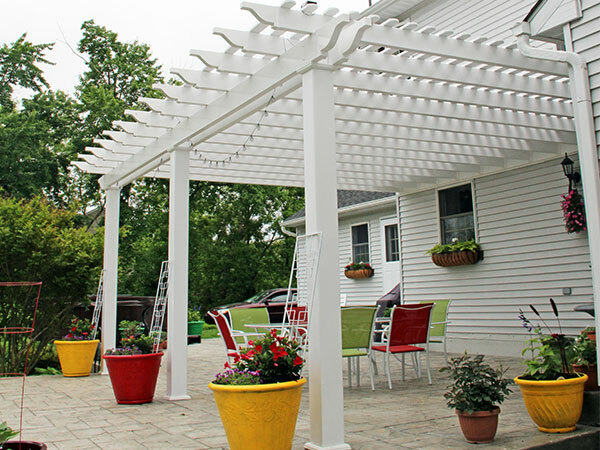 We can say all this because Garbrella is committed to manufacturing only the highest quality vinyl pergola kits constructed from durable, long-lasting materials. Custom pergola kit sizes are available. Want to decorate your pergola with extravagant, yet affordable options? Look no further, call Garbrella for professional ideas on how to take your pergola to the WOW level! We provide an easy to install lighting system complete with a remote dimmer switch and a programmable timer. The low voltage lighting system is installed with a transformer that plugs into a regular house outlet. Several different types of light options are available like the dome side light, light strips of various lengths, and many other options. A plug-in wiring system is available that is safe and manufactured for outdoor and indoor use. Ceiling fans can be a great idea especially in a warmer climate! A small amount of air circulation can do wonders in creating a comfortable atmosphere. Rotating the fan blades in a counterclockwise direction will provide maximum cooling and air movement. Another added benefit is to keep flies and mosquitoes at bay. Since flies are attracted to the smell of food and humans, they will more than likely be there to annoy you resulting in an uncomfortable experience. With a small breeze, bugs find it difficult to fly therefore there is less chance of them bothering you. Choosing an overhead canopy or a side curtain depends largely on the time of day you spend outside. A canopy will provide more shade during mid-day hours whereas a side curtain is more beneficial during the morning or evening hours. 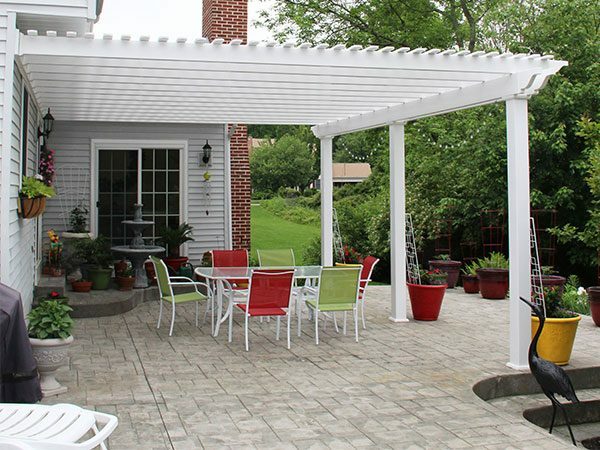 Garbrella offers and installs shade systems that can be attached directly to your pergola. Some people enjoy making annual or seasonal changes to their pergola decorations. This keeps your backyard fresh and invigorating! Pergolas are an awesome structure for hanging holiday decorations or fixtures! Contact us today for information! 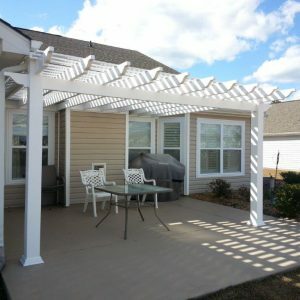 One of the great benefits of a pergola is that they can provide shade. Pergola shade options let filtered sunlight through, allowing for an enjoyable time outdoors despite a hot blazing sun overhead. Varying degrees of sunlight are allowed through with the different types of shade options available. Pergola shade accessories are placed on top of your pergola and are available in several options including 3″ wide slats (our most popular), 1.5″ shade slates and lattice top. They are also available in our 3 standard colors of white, tan and clay. Garbrella’s pergola kits are user friendly and easy for a homeowner to install. For each kit, Garbrella provides a detailed instruction manual with pictures, along with phone service to assist our customers. An average size pergola (16 x 16) takes 2 adults approximately 10 – 14 hours depending on experience. A few of the basic tools required include impact, drill, ratchet, level, tape, and hammer. The necessary hardware and drill bits are provided for each kit. You may find our pergola installation frequently asked questions page to be helpful. Do you feel unsure if you can handle installing your own pergola? No problem! 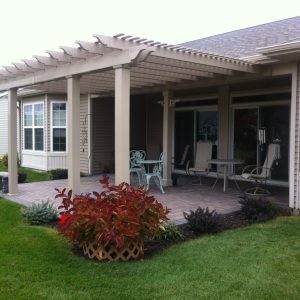 Our company has an experienced crew who travel nationwide to install pergolas. 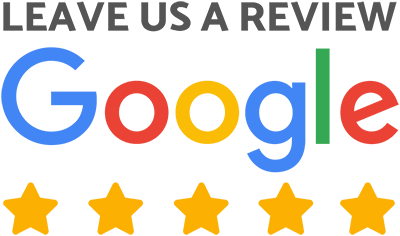 Contact us today for pricing! 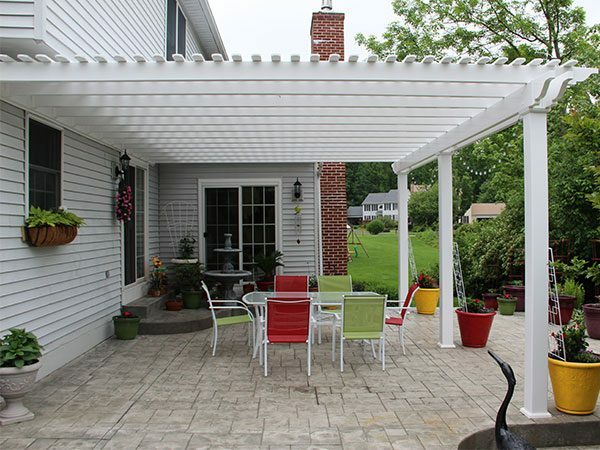 Garbrella offers complete installation with the purchase of a pergola kit. Our fully insured team is usually a two or three man crew and offers some of the finest craftsmanship and experience in installing pergolas. For most standard size pergolas; installation can be completed in one day. The customer will not need to provide any tools for the installation. We enjoy meeting our customers and desire customer satisfaction in the installation process. It is not necessary for customer to be present during the whole process, however we recommend customer to be present during beginning and final stages. Shipping charges do not apply and the installation crew will deliver and unload the pergola kit. Garbrella’s Installation department may require up to a 6 week lead time allowing us to strategically plan our installation schedule to reduce costs. Please contact us for installation rates and scheduling. 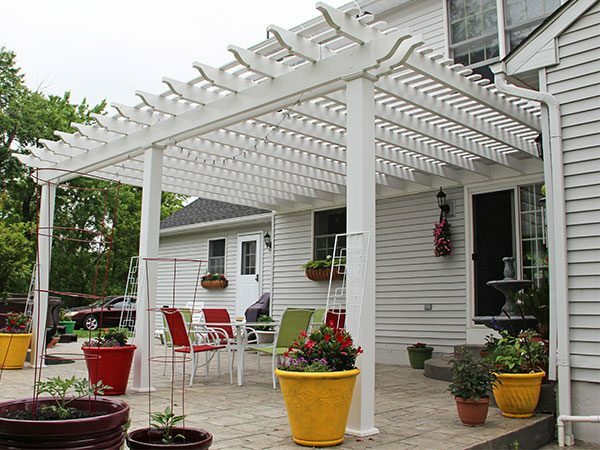 Installing your pergola can be both exciting and sometimes a bit mind-stretching, but your qualms can be eliminated with a few tips or by contacting a professional pergola installer! Start by locating the general location of each post. Measure the required distance between each post. After you have the perimeter marked, square the pergola by measuring cross-corner. You can adjust the post placement, however be sure to maintain the required post to post spacing. Tip: I recommend measuring center of post to center of post. This will eliminate any confusion in relation to the post size. If you are installing on a concrete patio or cemented pavers: this will be a breeze! Simply mark the proper location and skip on down to number 5. Installing on wooden deck is not difficult, but the crucial part is making sure the deck frame and footings are strong enough to support the weight of the pergola. If you are unsure, contact a local inspector or contractor to confirm the integrity of the wooden frame or footings. For a free-standing yard pergola: After locating the proper post location, dig holes that are 30-36” deep and about 16” in diameter. Place a Sonotube in each hole and fill the Sonotube with moistened Quikrete. Allow the concrete to properly dry which may take up to several days. Fasten the post mount using our provided wood or concrete lags. The lags will need to be pre-drilled with the provided bits. Level the post with leveling bolts and retighten all lags. You are now ready to sleeve the post with your desired size post sleeve and install the pergola top! Installing and squaring the posts will probably be the hardest and most stressful part of installing your own pergola. So relax, your next step will probably be less exhausting! To strengthen your pergola, you’ll need to use structural inserts. Structural inserts can be regular pressure treated wood like you would purchase at your local lumber yard. The wood fits right into the vinyl sleeves during assembly. Another option you can use is Garbrella’s very own lightweight, yet strong aluminum structural inserts. Our special 2′ x 6′ aluminum rafter and 2′ x 8′ aluminum beam inserts allow for spans up to 18’long, giving you a greater shade area with fewer posts! Aluminum inserts do not warp or rot unlike many of the wood materials that are common in pergolas today. The aluminum beam is fastened directly to the post insert without placing any weight on the post sleeve or vinyl beam. This provides extra durability and rigidity during a storm or high winds. For the pergola posts, our zinc-coated post insert is adjustable in height allowing you to install your pergola on uneven surfaces. It can be mounted onto concrete or wood surfaces with 4” heavy duty lags and then leveled with leveling bolts. Garbrella introduced a new zinc-coated internal post with an adjustable height for their Tuscany model pergolas. The steel insert has a finished, certified zinc-coating providing the outdoor weather protection that you need. The adjustable height gives you the option of flexibility for uneven or stepped floors. Specially designed spacers allow you to choose the style of vinyl sleeve for your pergola. Pergola posts are available in both square and round and help create the distinct look you are seeking. The round posts create a more modern/contemporary look while the square posts create a more traditional look. Pergola posts are available in our 3 main colors of white, tan and clay with white being the most popular. Standard post lengths are 8’ long, but 10’ is common too. We can make pergola posts any custom length too. Check out our “NEW” aluminum posts that we offer. These structural posts are applicable to any style pergola including vinyl, wood, or fiberglass. Garbrella offers these posts because of the many available options including round posts up to 24” in diameter or square posts up to 12” in diameter in 11 different color options.